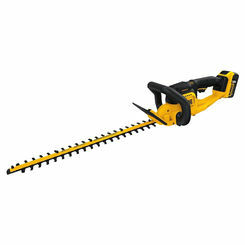 If you have lots of shrubs and bushes to manicure on your property, you need more than just hand tools to get the job done.  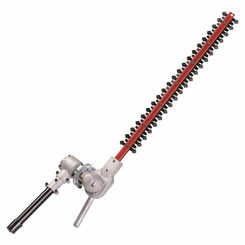 At PlumbersStock, we offer our customers a wide selection of hedge trimmers from your favorite manufacturers. 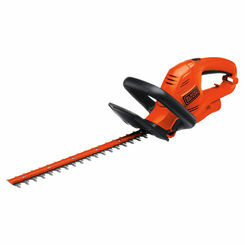 If you are unfamiliar with that term, you maybe call them hedge cutters, but hedge trimmer is the most common phrase across the United States. 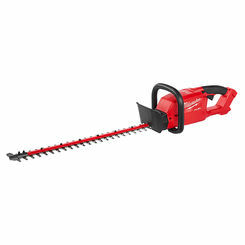 Gas hedge cutters are going to be overkill for most homeowners, and electric hedge trimmers that plug into the wall can be a big inconvenience. 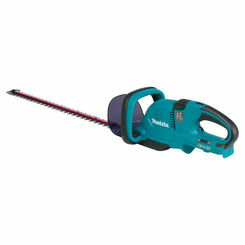 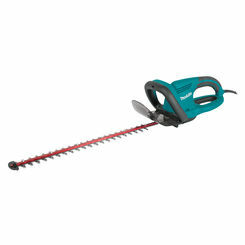 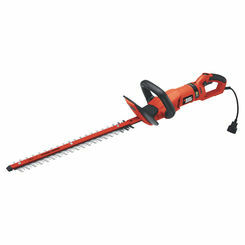 Battery-powered hedge trimmers are going to be the best option for most do-it-yourselfers. 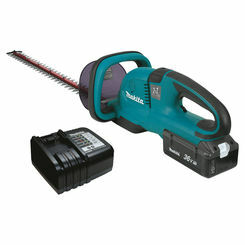 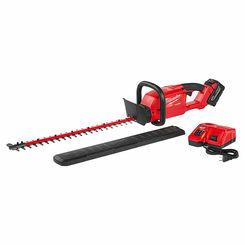 One advantage getting a cordless hedge trimmer with a lithium-ion battery system is that the batteries and chargers are interchangeable with other tools from that same brand.